Taking care of the beauty of our skin has never been easier than in 2018. Beauty labs keep inventing and re-discovering new products and ingredients that will make us even prettier than we already are. Masks made with volcanic clay have been used for thousands of years thanks to their healing, soothing disinfecting and anti-inflammatory properties, but only recently have they become a mainstream trend in the beauty industry. 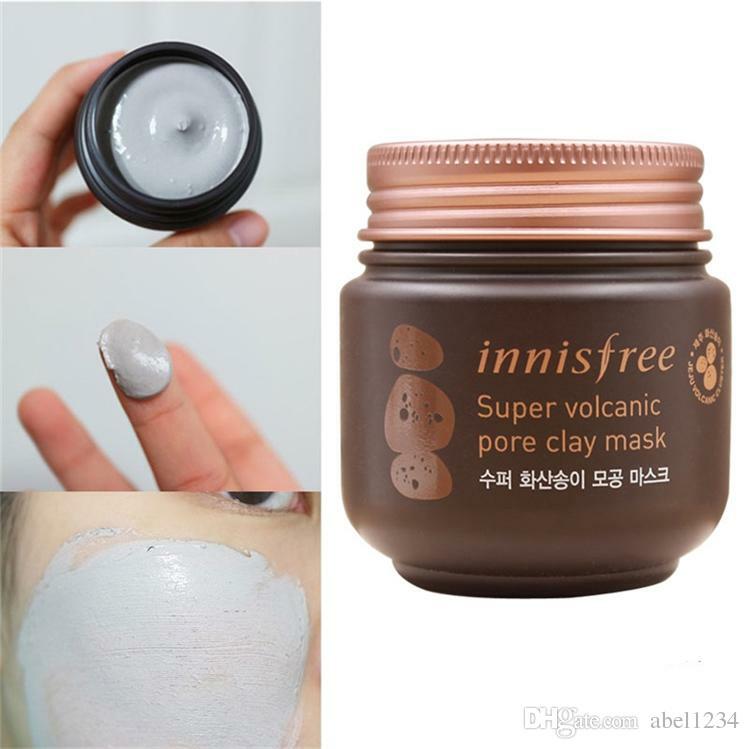 If you are interested in trying volcanic clay masks, this article will help you choose the best one for your skin! Shop at MyWow and Collect Free GOLD! Happy Monday Morning! Here's Some Free Coffee!